Java is one of the most commonly used programming languages, and is a great first language to learn if you’re interested in programming. 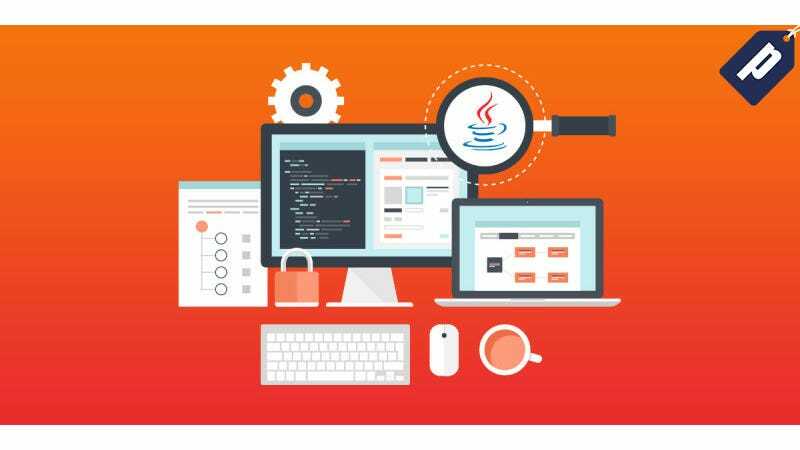 The 2017 Complete Java Bundle includes over 55 hours of expert taught training, and you can get it today for just $49. These 7 courses will walk you through everything from basic Java concepts to more advanced techniques. You’ll even get a full interview guide to help you prep for landing a job as a Java developer. If you’re at all interested in programming, don’t miss this bundle - it’s normally over $900, but you can get it today for just $49.